Priced to sell, these ballpoint pens are ideal branded as corporate pens or promotional business gifts. They feature an elegant body entirely chrome plated and are supplied complete with a presentation case. 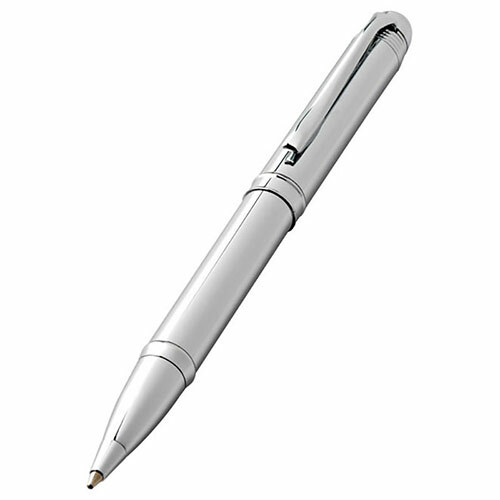 To brand your corporate pens we offer free laser engraving onto either the pen body or the presentation case.